End the cycle of constant repairs. The Lansing Housing Products maintenance screen is designed to keep the family safe and intruders out. 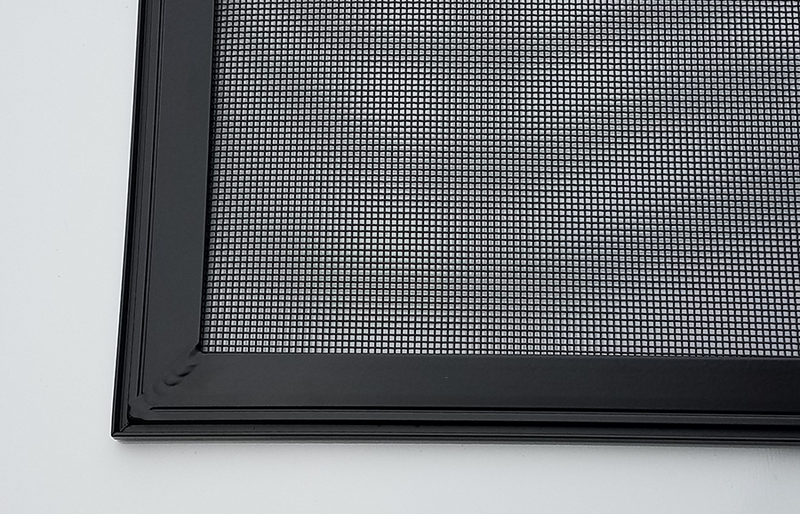 Manufactured from steel and aluminum, the screen is unobtrusive and aesthetically appealing, optimizing the flow of air and light and minimizing the intrusion of bugs and airborne debris. 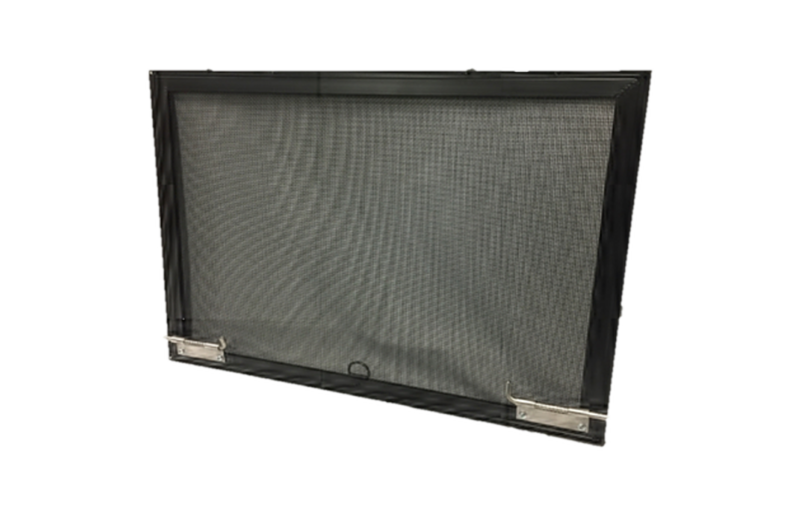 This Lansing Housing Products maintenance screen exceeds HUD specification requirements for medium-type security screens and meets ASTM F2090 standards for static weight restraint. 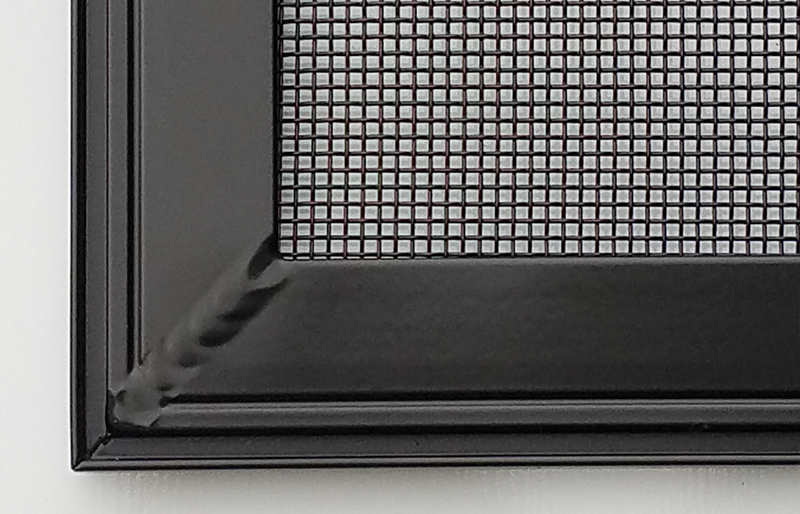 Virtually maintenance free, the Lansing Housing Products maintenance screen is safer, harder working and better looking than the ordinary, every day, standard window screen. Patented extruded aluminum 6063-T6 Alloy aluminum frame. Stainless steel alloy #304 wire cloth screen. ¼ inch frame profile in 12 baked-on powder coat finish colors. Our child safety screens, Tough Tek Metals®, withstand 100 pounds static pressure and keep children on the safe side of an open window. After explaining the problem of children falling from windows, and how they could help, Brian Houlihan and the entire labor force at Lansing Housing Products took on the project with enthusiasm and purpose. They took it on, and with the assistance of the Iowa State University Engineering Department came up with a patented Child Safety Screen. When asked to do a Benefit/Cost Analysis to determine the impact of the Child Safety Screens when installed on existing large multi-unit affordable housing developments it was found that such installation saved property management approximately 98% of all window maintenance costs. The screens simply save money as well as save children. Copyright ©2018 Lansing Housing Products. All Rights Reserved | Site Design by JKHD, LLC.